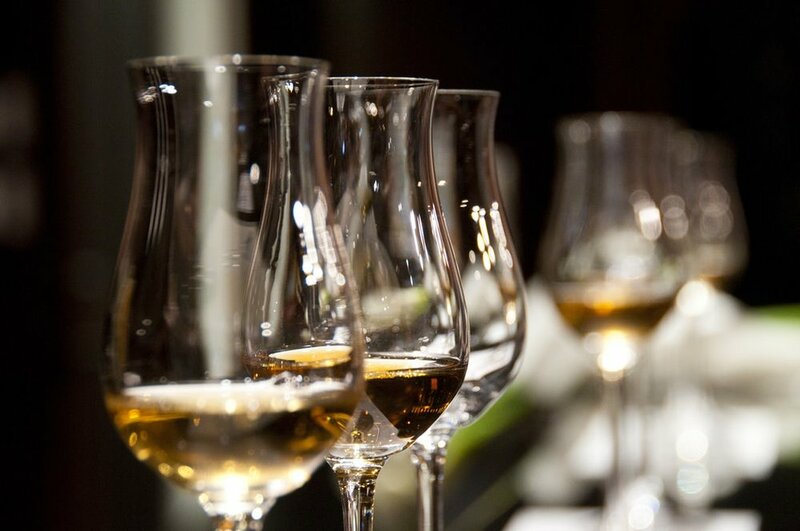 Embark on a boozy educational journey conducted by industry experts. Masterclasses are only available to ticket holders. As slots are limited, we recommend booking your tickets early to avoid disappointment. The history of barrel-aged beer goes further back than many people think. 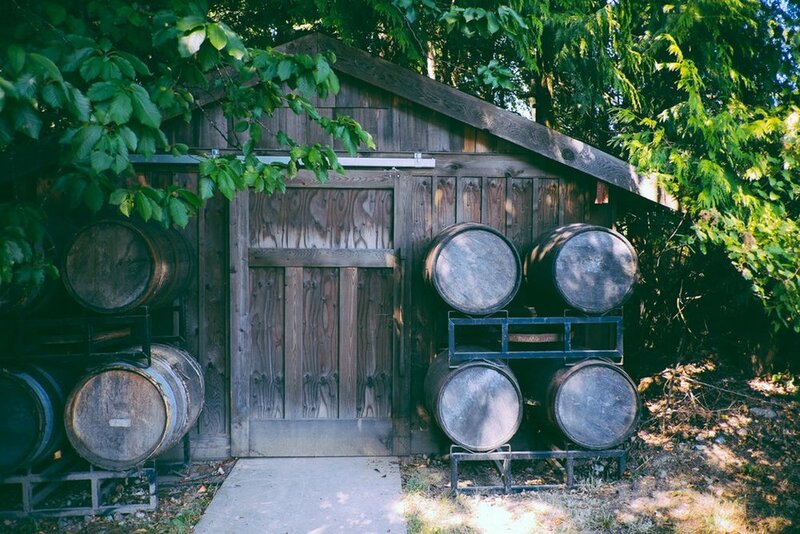 Often claimed to be an invention of American craft or home brewers, ageing beers in wood barrels has been a practice in the Old World for centuries. Today the popularity of these beers is still on the rise. Enjoy a curated selection of barrel-aged beers from cult breweries of New Zealand. Led by Mr Christoffer Hallberg from The Mad Tapper. A rare opportunity to indulge yourself in an evening of quality Sake. Juyondai, a cult Sake that is highly revered by aficionados will be part of a tasting session that will surely satiate your palate for the finest of Sake. Guiding us through the nuances of Sake brewing, production and appreciation is Mr Adrian Goh, Director & Sake Sommelier of Inter Rice Asia. Adrian is certified by the Saké Service Institute, Saké Sommelier Association, Saké Education Council & WSET, and sat on the panel at the 2017 International Wine Challenge in London, as a Saké Judge. For most people, the old-fashioned is the bar standard, and it's been around a lot longer than Don Draper's 60s. In fact, bartender lore says the name comes from people ordering a cocktail the "old-fashioned" way. But just how old-fashioned is this drink? 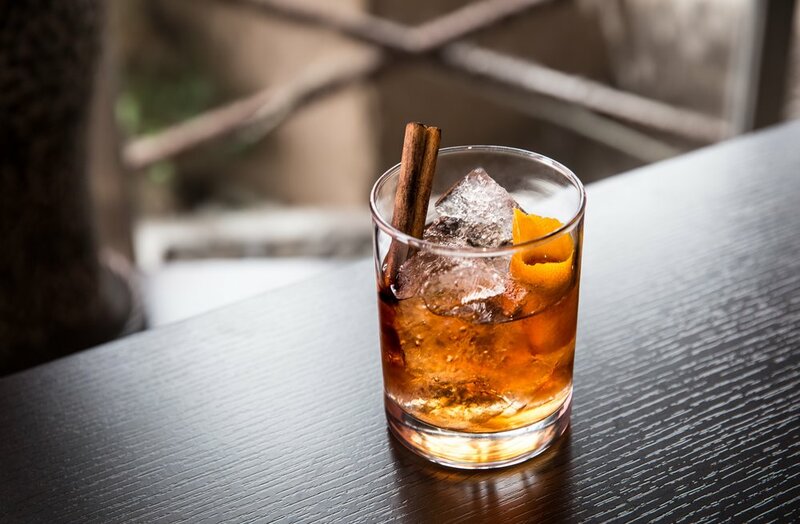 Join us and embark on a history lesson about the Old Fashioned, and learn to make this cocktail from a selection of American spirits. Kelly D'Cruz, will be leading this session. Through her work running the bars The Secret Mermaid and The World is Flat, Kelly has championed spirits from the leading American craft distilleries. Natural wine: You’ve probably seen it on a menu or heard it shouted in a bar or maybe even downed a glass or three of the stuff at some point this year. It’s been everywhere. Chefs and bar owners can’t get enough of it, and neither can we. 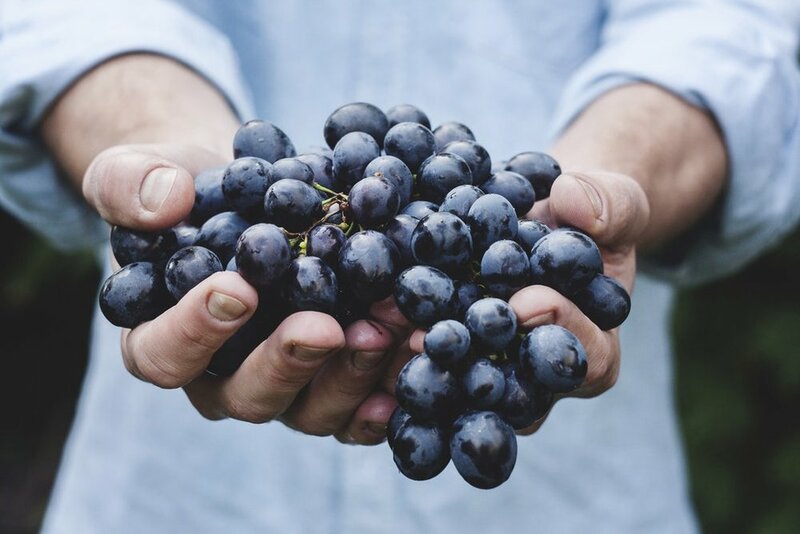 Take your tastebuds on a journey with us, and explore wines from Austrian wineries Gut Oggau and Claus Preisinger, to South African winery Testalonga, to Sam Vinciullo from down south. You wouldn't want to miss this. 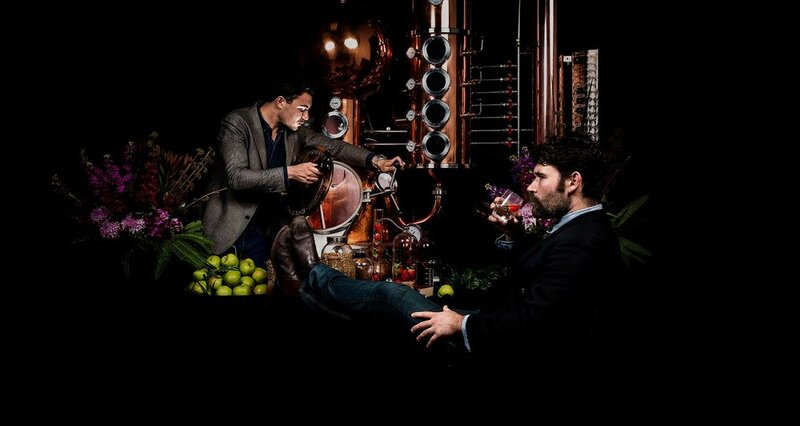 Join us for a boozy tour of a selection of the finest spirits from Melbourne's distilling scene. Learn and taste both white and dark spirits with different mixers and garnishes. This Masterclass will be led by Timothy from Australian spirits distributor Spirit and Penance. Sign up to receive the latest updates and offers.